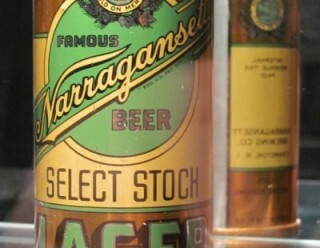 There’s only one place where you can see all types of antique beer memorabilia best known as breweriana this Saturday. 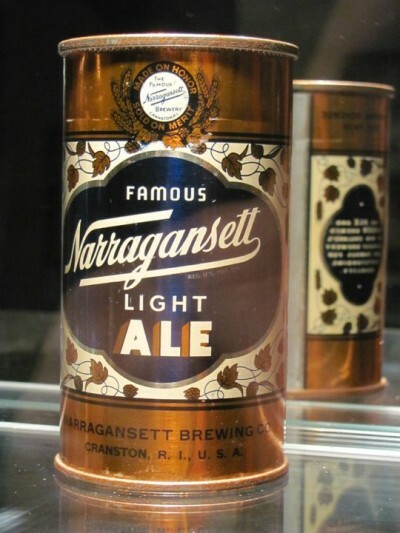 The Seekonk American Legion Post 311 on Route 114A is hosting a brewery collectibles show from 8 am to 12 pm. 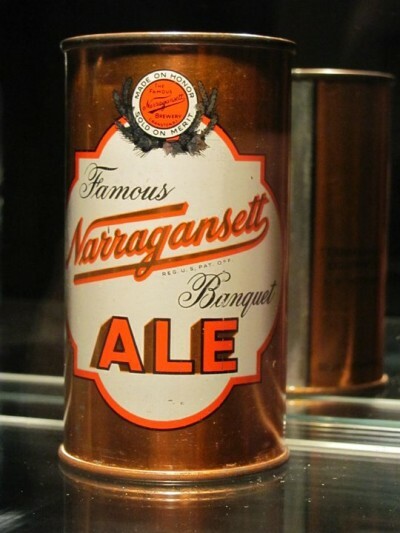 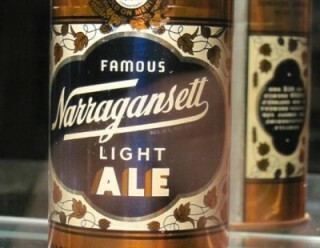 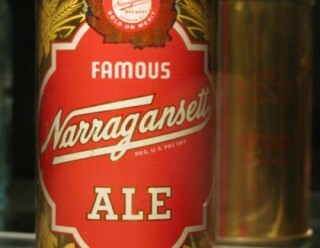 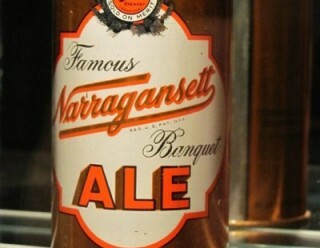 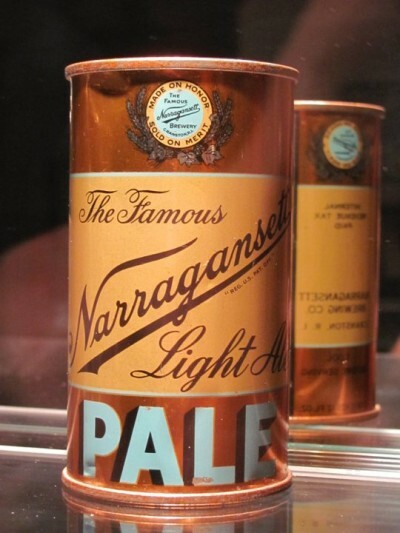 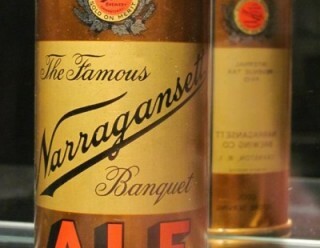 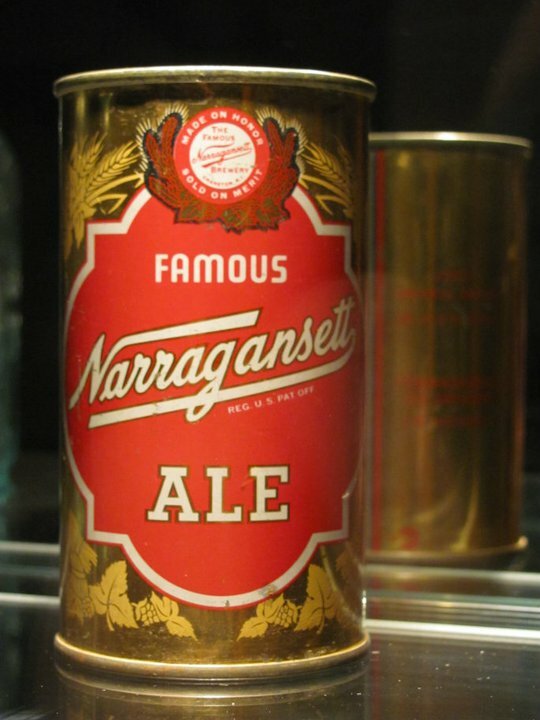 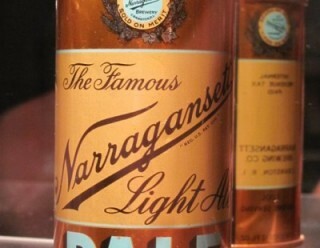 You’ll be able to see plenty of vintage Narragansett stuff like these cans and more. 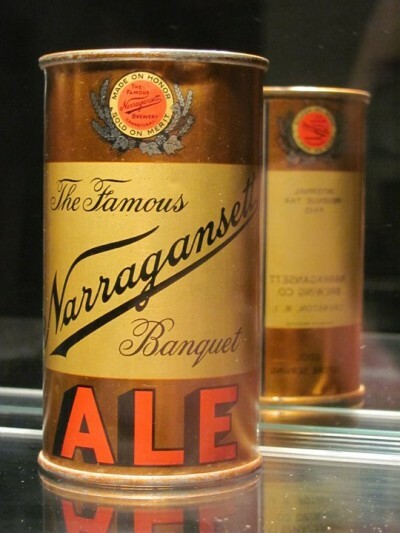 And if you have some antique beer items, then bring them along for a free appraisal. 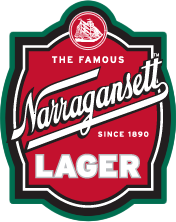 We get calls and emails all the time from owners wondering what their old Narragansett signs are worth. 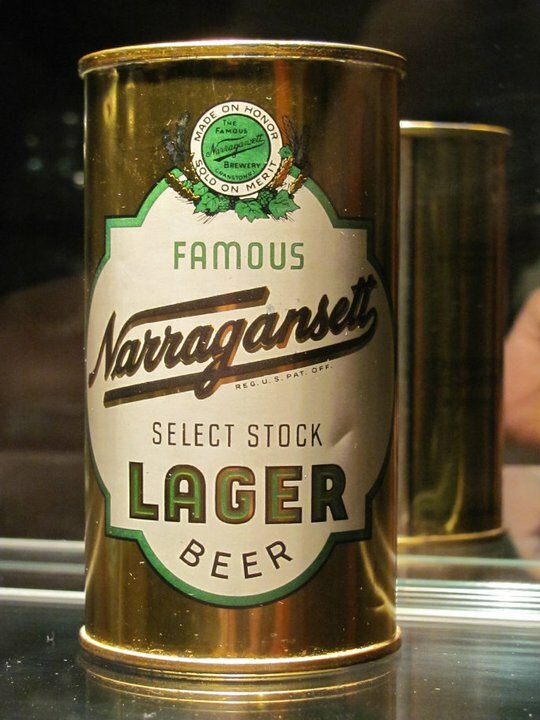 This is the perfect opportunity to find out. 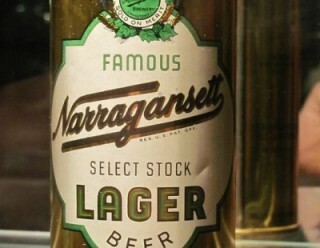 They’ll be plenty of ‘Gansetts to enjoy while you gander and raffles with some cool beer prizes. 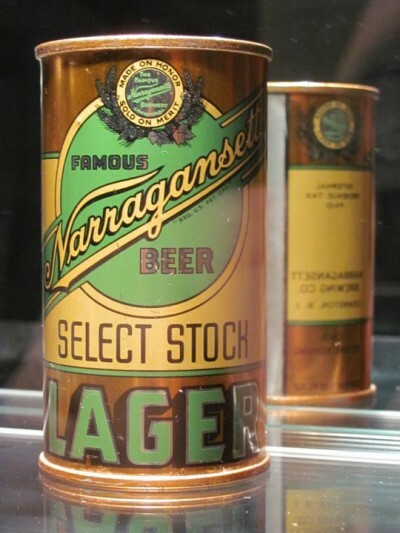 Next week is also the anniversary of the first ever canned beer. 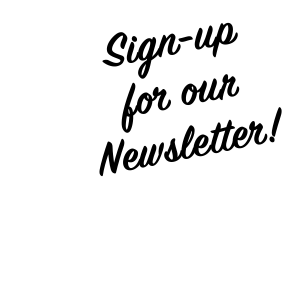 So don’t miss this great and fun opportunity.